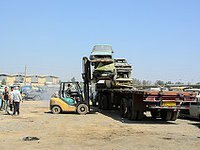 In our site, we provide a total of 3 junkyards for cars, trucks and motorbikes near the city of London. Take advantage of the map or check the list below to access a junk yard and review the contact info page. Salvage-Parts.com wants to help you in finding second-hand auto pieces for all makes from your loved sports car to your prized truck. Browsing our website, you will locate OEM parts that offer a great match of outstanding quality with very competitive prices. Choose a salvage yard in this list in order to access the full contact info. If you check that you can not find what you need, you can always use our contact form. We'll be delighted to assist you and add the information that you believe has been omitted in our directory. You can save hundreds of dollars on the reparation of your beloved car by purchasing second-hand spares with warranty in this leading in London area junk yard. This business timetable information does not appear in our database but you have the option to check its website. They provide an highly competent service at good prices, with an excellent variety of catalog and with the warranties requested by its clients. 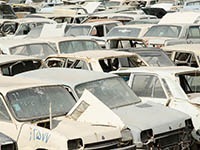 Users can locate this salvage yard in the town of London (Ontario). 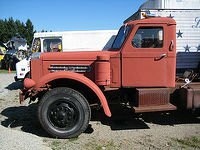 The Corey Auto Wreckers timetable info is not available but you can see its website. They provide an highly qualified service at great prices, with a huge depht of catalog and with the warranties demanded by its customers. Users can find this junk yard in the municipality of London (Ontario). This junk yard operational hours info cannot be found, however, you can visit its web. We have a wide USA junkyards database. If you are interested in adding your junkyard in London, please click on the link below. This business located in the municipality of Thorndale (Ontario), delivers an highly competent service to its customers, with excellent bargains but with the best quality and a large breadth of catalog. Visitors have the possibility to get in touch with them via: email, tollfree or phone. 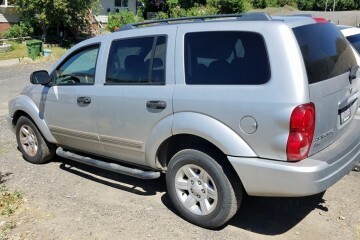 It's easy to save large amounts of money on the maintenance of your well-liked vehicle by purchasing used spares with warranty in this popular in St.Thomas surroundings junk yard. This business schedule info is not available, despite this you can check its website. 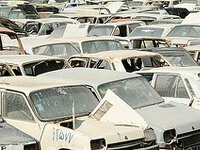 This junk yard is situated in Exeter (Ontario) and it's providing the best quality auto spares to its potential customers in the proximity. In case you want to request a valuation for your used car or ask for a specific junk spare, please get in touch with them using phone. 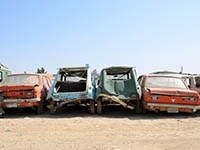 The perfect method to save hundreds of dollars on used parts for your automobile is by approaching a vehicle wrecking yard, and this is an excellent option in the Glencoe area. This business operational hours information is not available, however, you can visit its website. The finest way to save hundreds of dollars on second-hand parts for your car is by approaching a vehicle salvage yard, and this is a great choice in the Tillsonburg area. Additional info: The Fody Auto Wreckers Ltd schedule information is not available but you can visit its web. We offer below the nearby salvage yards to the town of London, situated on the map. To get the complete contact information on a business, tap on the links below. 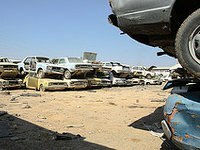 We have selected the junkyards in London with precise contact information and a validated address. If you can't find your junkyard on the map, you can click on the link below to add it. Are you looking for junk spares for your car, motorcycle or classic car in London? 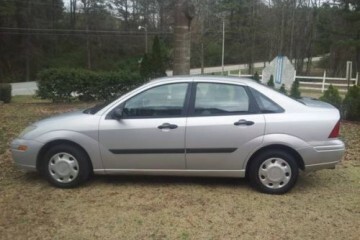 We're delivering the most complete junk auto pieces repository in this area. 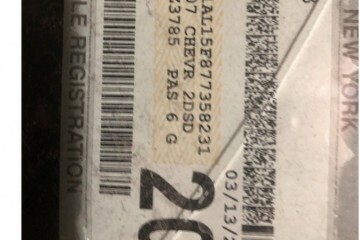 The junkyard spares can provide the same functionality as the ones acquired in the official dealer. 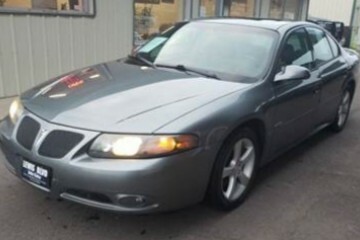 The only thing you should keep in mind in most cases is the use of the part and the warranty in case you are purchasing it in a wrecking yard. Would you like to include your JunkYard in London, ON listing?